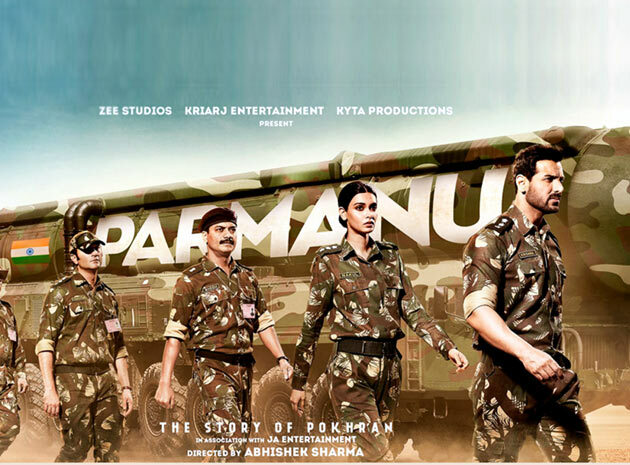 Mumbai: Looks like the positive critic reviews has not helped the John Abraham , Diana Penty starrer “Parmanu” on the opening day of Box office. The promotion of the movie was so weak that many cinegoers are not even aware of the fact that a movie based on Pokhran is released in theatres. Besides the IPL qualifier 2 match made the life difficult of John Abraham. The story will be same on Sunday as IPL final is to be played between Chennai Super Kings and Sunrisers Hyderabad.